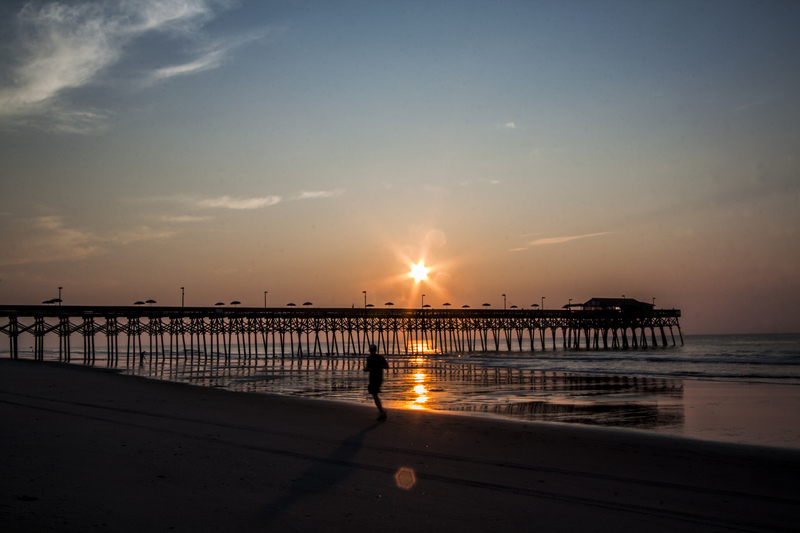 Where are the best beaches in South Carolina? Being on the Atlantic coast this state has some of the most popular and beautiful and beaches in the United States . Swim Guide recommends these beaches for their consistent excellent water quality (they passed water quality test more than 95% of the time in 2017), and they are also the most popular beaches with our users. For the last full month of the 2017 summer it’s time to go out and explore the most beautiful and cleanest beaches in your area. This beach area is located in exciting Myrtle Beach, a centrally located vacation town with plenty of entertainment. There are miles of sandy beaches to choose from and no shortage of beach activities to enjoy! During the busy swim season (May through September), surfing is only permitted at designated beach areas. Please check to make sure you are in a properly designated area. 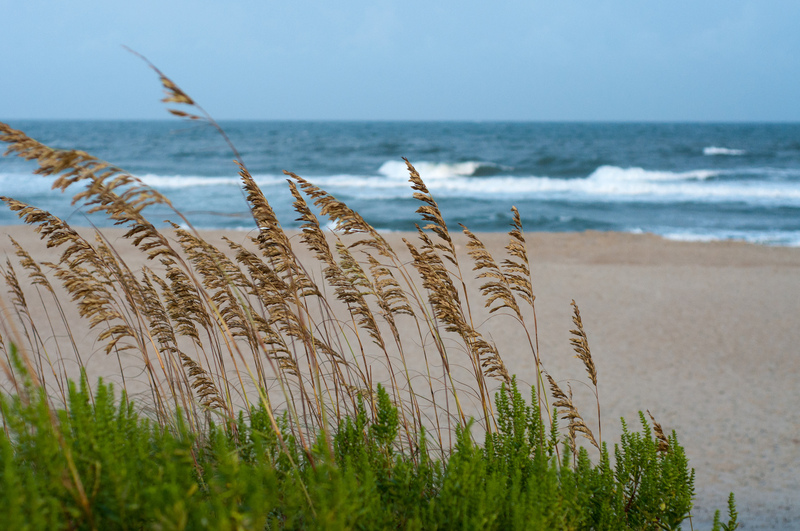 You will find Sea Oat plants at Myrtle Beach’s beaches; it is illegal to remove or damage these and other plants. Dogs are not permitted on the beach between 10am and 5pm, but are permitted on-leash at all other hours. Most parking is through paid parking meters. The beach seems like it will never end in the stretch near Myrtle Beach and North Myrtle Beach. This beach location is along the stretch in front of the Dunes Golf Beach club. Be aware part of the beach is private, reserved for members of the club. However, several public “Arcadia” beaches exist, each one close to major tourist spots. Be advised that it is not a good idea to swim here right after a rainfall when water quality may be poor. This beach area along the never ending sandy streach near Myrtle Beach and North Myrtle Beach is located just of Shore Dr. There are several “Arcadia” beaches, each one close to major tourist spots. This beach is in front of popular beach resorts like the Sands Ocean Club. Be advised that it is not a good idea to swim here right after a rainfall when water quality may be poor. Myrtle Beach State Park offers visitors one mile of sandy beach, which can be easily accessed from the boardwalk. The park and beach is a nice retreat from the nearby resort towns. For your convenience, there are outdoor showers along the beach as well as restrooms and change rooms nearby. Wheelchair access is available near the fishing pier. Beachgoers can enjoy swimming under lifeguard supervision from May to September. Pets are only permitted between 5pm and 10am. 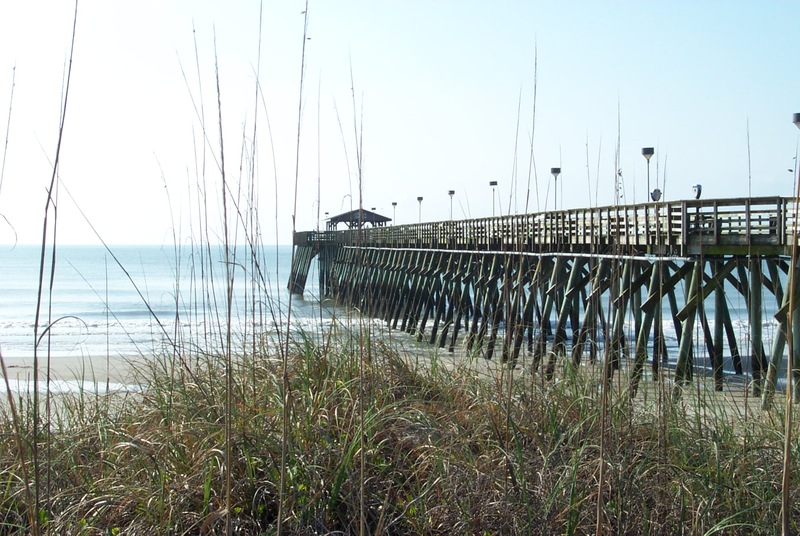 Visitors to Myrtle Beach State Park can also enjoy fishing, camping, picnicking, hiking, and nature watching. The beach seems like it will never end in the stretch near Myrtle Beach and North Myrtle Beach. This beach area is located in front of the Lands End Resort and a Myrtle Beach Travel Park. There are several “Arcadia” beaches, each one close to major tourist spots. Be advised that it is not a good idea to swim here right after a rainfall when water quality may be poor. This beach is off Beach Road in Briacliffe Acres. Located between Myrtle Beach and North Myrtle Beach, Briarcliffe Acres is a small town on the Atlantic Ocean. The town offers vacation rentals close to golf courses, entertainment, and beaches. To access this the beach you must take the pedestrian boardwalk through the salt marshes. Parking and amenities are limited. This beach is located at the end of Cabana Road, off Beach road in Briarcliffe Acres. Located between Myrtle Beach and North Myrtle Beach, Briarcliffe Acres is a small town on the Atlantic Ocean. The town offers vacation rentals close to golf courses, entertainment, and beaches. Parking is available at the end of Cabana road, where the beach access point is located. This portion of beach is located in front of major hotel resorts. Be aware parts of the beach are private for hotel guests. However parts are open to the public and because the beach seems like it will never end there is no shortage of space. There are several “Arcadia” beaches, each one close to major tourist spots. Be advised that it is not a good idea to swim here right after a rainfall when water quality may be poor. This Garden City Beach is located between Murrells Inlet and the Atlantic Ocean and is near many great tourist attractions. The beach off Azalea avenue is near the Pier, a popular fishing and entertainment pier. In addition to the many beach activities, you can enjoy golfing, fishing, and much more.